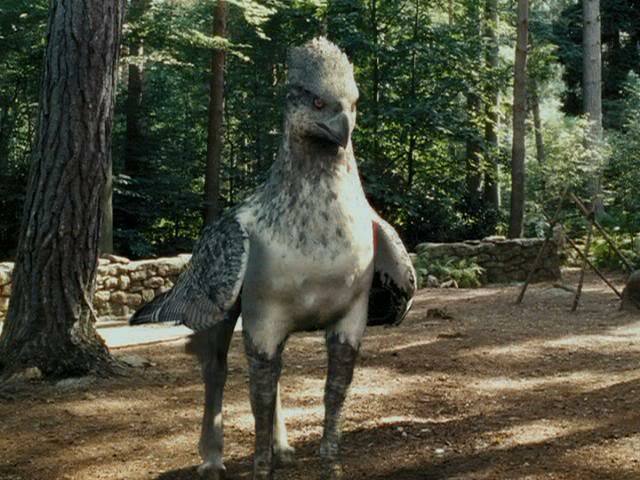 Which Magical Creature from Harry Potter Would You Want as a Pet? 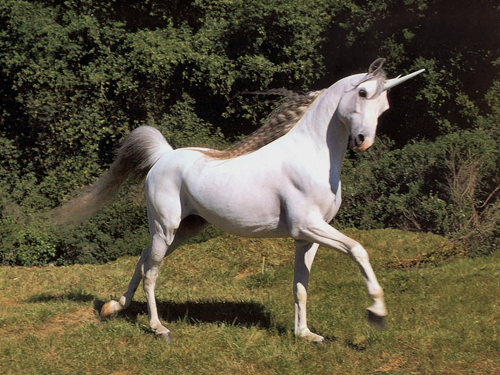 Knowing any of these exist would be neat…owning one would be amazing. So, I’m currently going through a re-read of the series and I love being able to do that now that I have a blog and can ask wacky questions like the above. Well, there are a lot of strange creatures that we know of in the canonical world of Harry Potter, so which would you pick as a pet? Here are some that come to mind that I wouldn’t mind, provided, obviously, I learned how to take care of them and how to keep Muggles away. Interesting creatures: you can only see them if you’ve witnessed death. So, it’s morbid, which is great for someone like me. Plus, they also have a great sense of direction, which again, is great for someone like me. Talk about dangerous, but man, freaking dragons! Aside from just being able to have something exceedingly rare, it’d be cool to own them because they’re so pure and beautiful. I’d be afraid to even touch it with my gingerness. Kind of odd, aren’t they? But they seem fiercely loyal within the universe, so that’s reason enough for me. This one might be my preferred choice. Aside from being beautiful and utterly fascinating (the whole being reborn thing), their tears can cure your cuts and wounds and poisons and then they can also carry extraordinary amounts of weight, as well as being also fiercely loyal. Fawkes in the Harry Potter series is one of my favorite anythings. Likely just behind phoenixes for me for pretty much similar reasons as the rest: beautiful, loyal and freaking cool. How neat would it be to be like, “Okay, go send this piece of parchment to my friend five thousand miles away.” THEN THEY DO IT. They don’t even have to know a specific address. So which creature from this world would you take up? Dragon. Most definitely a dragon. Not at all, they seem so useful and loyal!